Studio Ghibli | Cinema, etc. 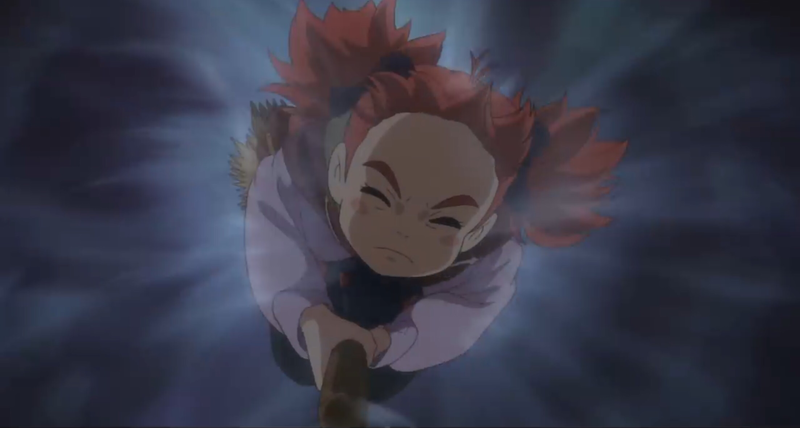 The latest film released from the Japanese animation powerhouse Studio Ghibli is also the final feature film they will ever release. At least, that’s the line they’re taking. There doesn’t seem to be any indication that this isn’t true, although secretly most Ghibli fans – myself included – hope there will be something else around the corner. A glimmer of hope has come in the suggestion that more short films will be produced for the Saturn Theatre, the small cinema that resides inside the Ghibli Museum in Tokyo. Unfortunately for those of us outside Japan, seeing the existing ones is quite the task – you’ll need at least a return plane ticket to Japan and some forward planning to get tickets to the museum itself. Oh, they only screen one film a day and you can only see it once. There isn’t any plan to screen any of them anywhere else in the world, so seeing the sequel to Totoro might not be something to add to your bucket list. All this sadly leaves us with only one more Studio Ghibli film to enjoy at the cinema, finally seeing the light of day almost two years after its release in Japan. 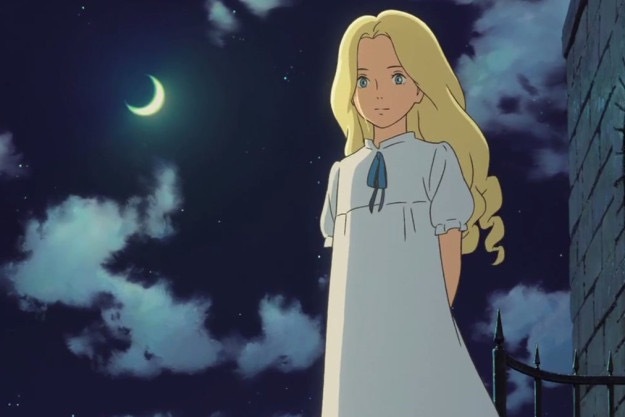 When Marnie Was There is based on the original novel of the same name by British author Joan G. Robinson, with many of the details changed from the original novel. Most notably, the location has been changed from Norfolk in England to Sapporo in Hokkaido, Japan. The storyline deals with a young girl, Anna, who suffers from anxiety and asthma. A loner at her school and lacking in confidence, she is sent away to live with family friends in Sapporo on the advice of her doctor, who suggests that leaving the city for the clearer air and change of scenery will cure her ailments. Once there, she struggles to settle until she happens on a mysterious building called The Marsh House, inside which a beautiful young girl name Marnie is living, a girl with whom she strikes up an immediate and very close friendship. So how does When Marnie Was There fit into the greater Ghibli catalogue? 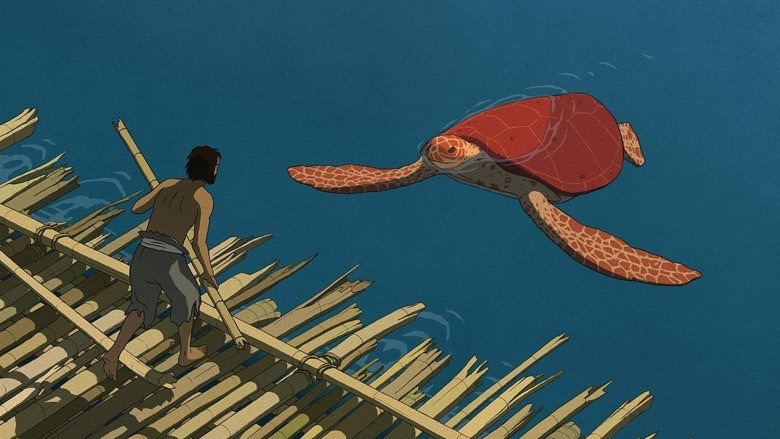 Instantly it will strike you that it’s just as beautifully animated as anything we’ve seen before, with hand-drawn drawings taking us on the typically personal, solitary journey of the main character. Animation has seldom looked this good, and I include Disney’s output in this statement too. 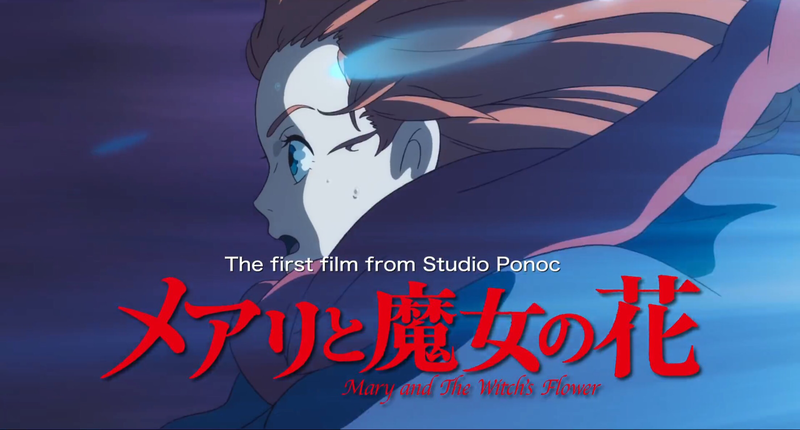 The storyline will be familiar to those fans of previous Ghibli works. A young girl sent away from her comfort zone to new surroundings dealing with a secretive and mysterious occurrence, via an unlikely friendship. It is ground well worn, but that shouldn’t be a reason to dismiss it. Anna herself is a wonderfully realised creation. The sense of isolation as she sits at school having an asthma-induced panic attack is heartbreaking and as realistic as any live-action portrayal of anxiety I’ve ever seen. This is a critical achievement – get it wrong and we’re dealing with a whiny self-obsessed teenager for two hours. It is perhaps not as immediate as some of the more celebrated works. It’s a frustrating time to be a Ghibli fan. It’s probably the last film to hit the big screen, but it’s not the best place to start if you’re unfamiliar with the studio. If you can, watch My Neighbour Totoro and Spirited Away straight away, then head to the cinema to catch this before you run out of time. Looking For A Home is a short film that was written, produced and directed by Hayao Miyazaki for Studio Ghibli. It is shown exclusively at the Studio Ghibli Museum in Mitaka, Tokyo, Japan . The film follows a girl as she sets out from her home on a trip away from her busy city dwelling to the calmer countryside, through forests and into a tiny cottage she discovers along the way. At each point she thanks the aspects of nature she experiences (a fish, the trees, etc.) with an apple. Everything is represented by a unique human-voiced sound which are also written out on the screen to humorous effect. This is a perfect short film to experience at the Studio Ghibli Museum for non-Japanese speakers, because the whole thing is very visual and the audio can be enjoyed without any understanding of Japanese. It is a sweet film aimed at children but, as with most of the output from Studio Ghibli, it is equally enjoyable for adults too. The Ghibli Museum has a small cinema called The Saturn Theatre. In this, they show one of nine short films for visitors on each day. Each visitor gets one ticket to the short film selected for that day so there is no chance of seeing more than one per visit. It is complete pot luck what you’ll see on your visit.